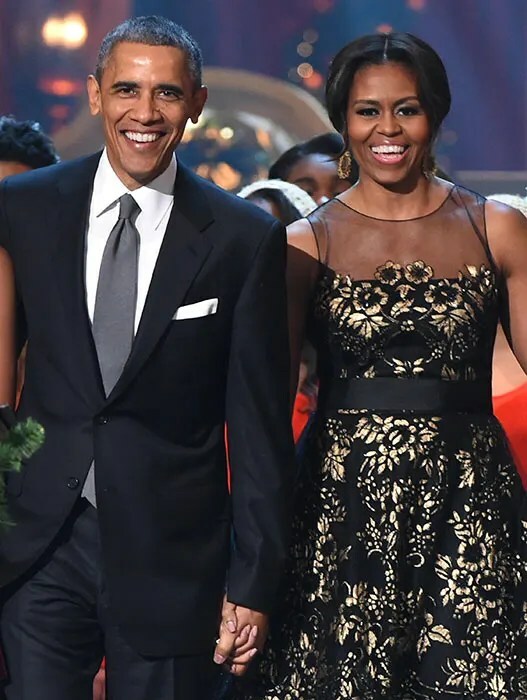 THE OBAMA’S CELEBRATE THEIR 25TH ANNIVERSARY! Our favorite first couple are celebrating their 25th anniversary. The former first lady shared a sweet message to President Obama. Barack and the former Michelle Robinson met in 1989 when he was a summer associate at a Chicago law firm where she worked. On behalf of The Culture Keeper we wish them a happy anniversary and many many more to come. Previous Post Khloe Kardashian and Tristan Thompson are reportedly expecting their first child!